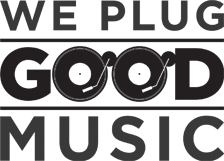 Teenage Cancer Trust are happy to announce Dreadzone, Wildwood Kin and legendary DJ Don Letts as support acts for ‘A Beautiful Night Out‘ featuring and curated by English folk-rockers Levellers on March 31 at the Royal Albert Hall. They are the newest additions to an already jam packed week of entertainment at the Royal Albert Hall. Multi award-winning collective Rudimental kick off the week of shows on March 25 with special guest Ghetts. Take That take to the stage on March 26, Tom Grennan the following day and the pop/rock trio The Script on March 30. 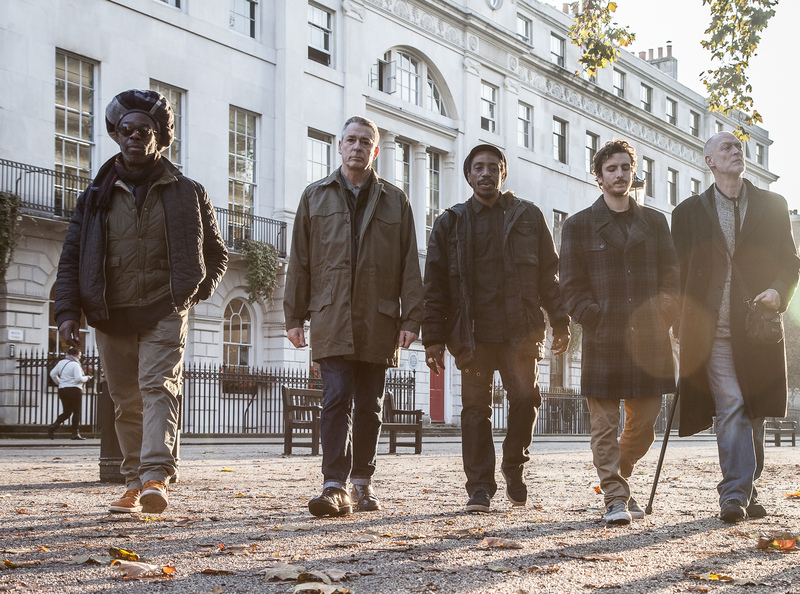 Dreadzone, featured above, are arguably one of the most exciting live bands to emerge from the post-rave scene. They have steadily been releasing albums and refining their unique and inimitable take on dub from their inception in 1993 till today. 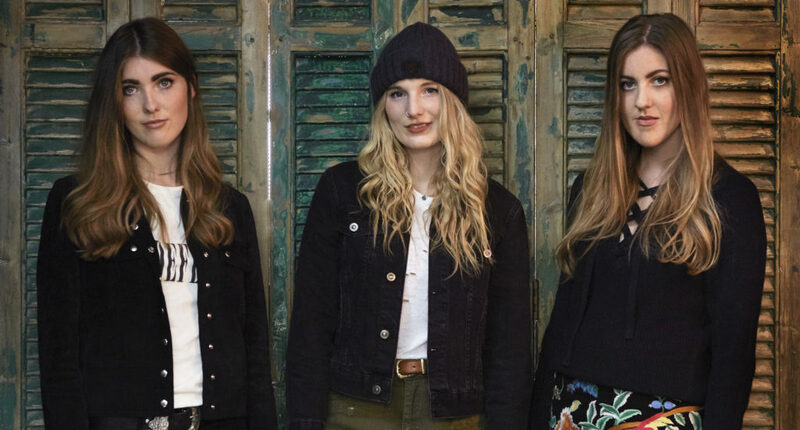 Devon family trio Wildwood Kin are known for their extraordinary harmonies and their brilliant debut album delves deeply into other genres while staying true to their folk leanings and boasts inventive sonics and spectral atmospherics. Money raised by these shows supports Teenage Cancer Trust, the only charity dedicated to making sure young people diagnosed with cancer get the expert treatment and personalised support they need. Tickets are available now from the Royal Albert Hall website.